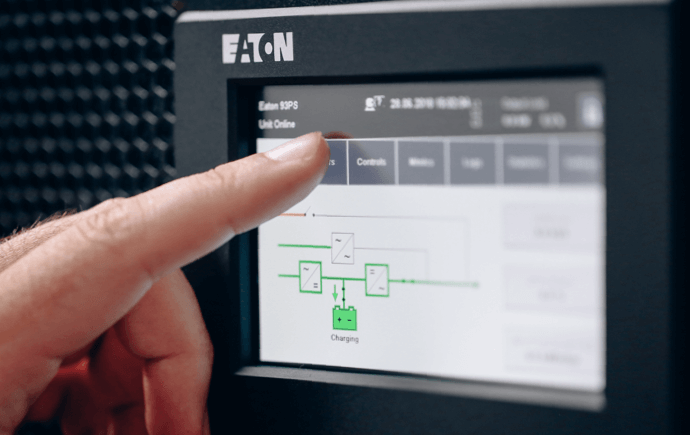 High-quality, well-serviced batteries are crucial for the best performance of UPS systems. 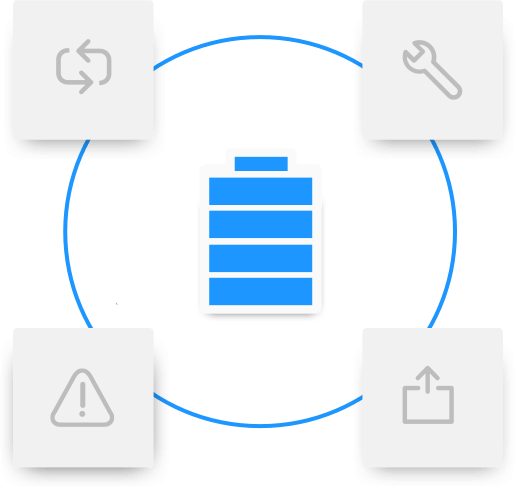 We take a proactive approach to your battery health by using our dedicated battery services. Our range of battery replacement, upgrade, testing and disposal services are available for all types of UPS systems. We are fully versed in the Hazardous Waste Regulations guidelines and are completely compliant with current legislation. Our fully-licensed disposal service offers you peace of mind when it’s time to replace batteries. We offer a wide range of battery replacement, upgrade, testing and disposal services for all UPS solutions. This means we can prevent complications and fix faults quickly, no matter the brand, product or complexity of your problem. 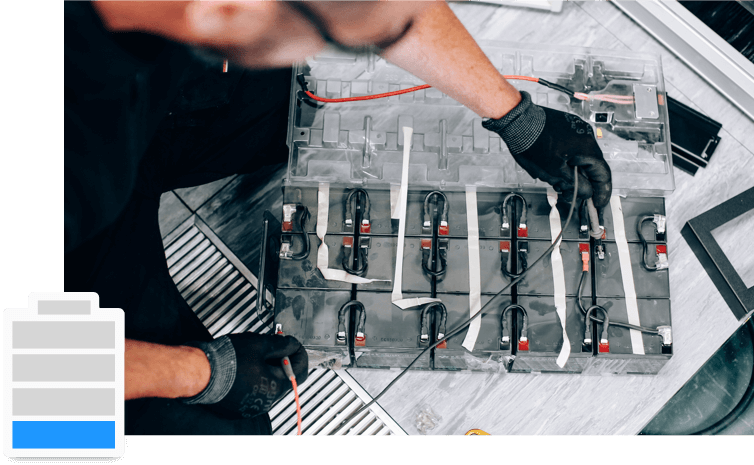 We handle our battery services with your convenience in mind, working around your business needs to ensure minimal disruption. All deliveries, engineering and disposals will be completed at a time that suits you.